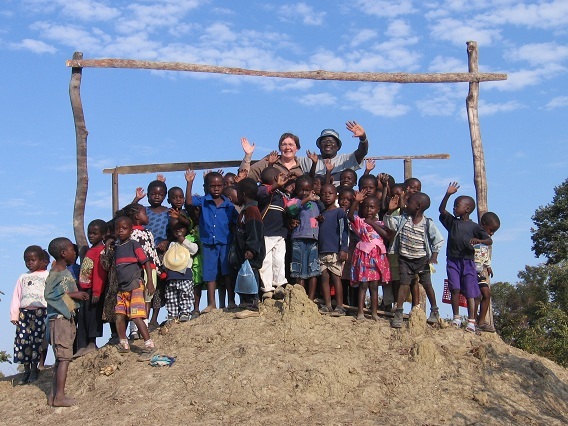 Hope4Chilubula is a grass-roots charity project designed to bring hope to a small number of orphans and vulnerable young people who live in and around the village of Chilubula in the Northern Province of Zambia. 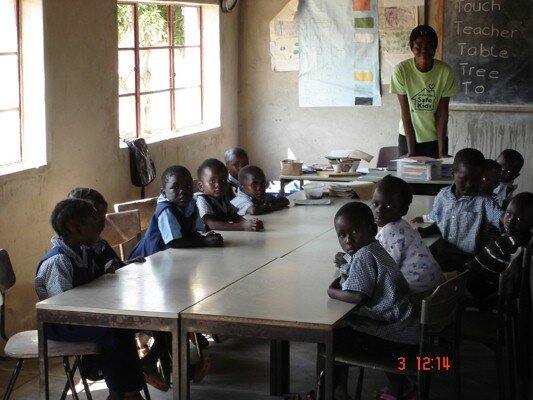 Provide education to pre-school age children in and around Chilubula. To provide a nutritious meal to the local orphans and vulnerable children twice per week. 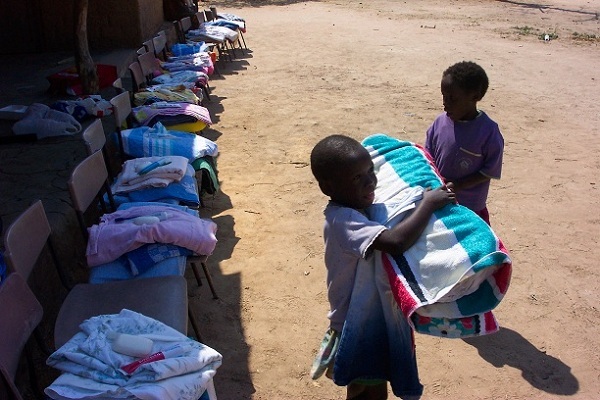 The project also delivers a means for distributing items such as donated clothing and bedding to those around Chilubula that would benefit from it the most.